Think Tri! 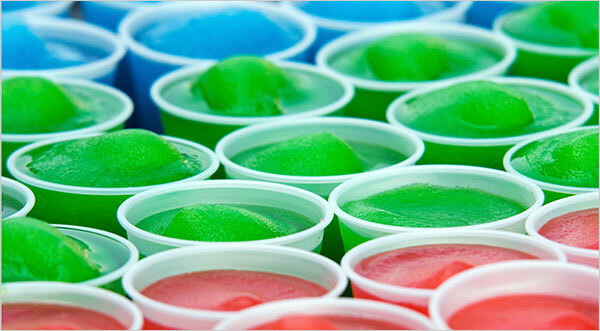 eat, sleep, everything triathlons: Slushi to Boost Performance. The reasons are also no surprise. Blood is directed to the skin for cooling, which means it is diverted from working muscles. The hotter it is, and the harder the effort, the harder exercise becomes. Eventually, you slow down or stop, unable to go on. Exercise physiologists debate why. It could be that muscles are starved for blood. It could be that the brain gets too hot. It could be that the heart eventually can’t beat fast enough to satisfy all the demands for blood. But even without knowing why, researchers have found they can delay the time to utter exhaustion by getting people a bit chilled before they start. more.. Interesting, Commentator should be Fired.